• Penn and Teller are coming to Spokane. • Frank Straub has finally officially filed his lawsuit against the Mayor of Spokane, the guy who hired him despite local opposition. And it actually accuses Mayor Condon of being too open and honest and upfront about the sexual harassment accusations against Straub. Like, what is it good for? 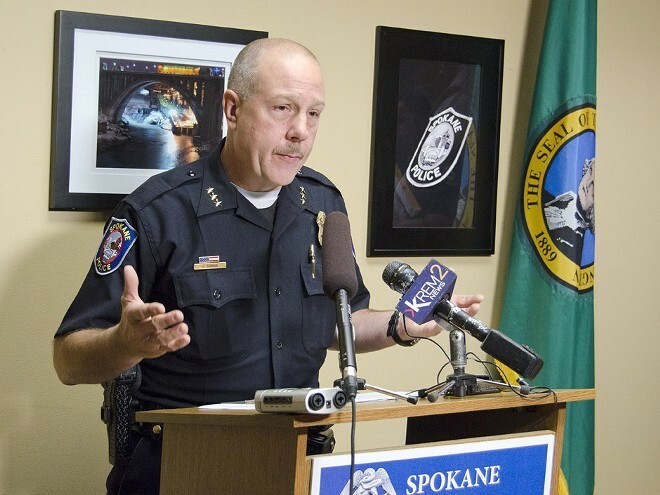 Will Spokane council members face retribution if they tell the whole truth about Straub?